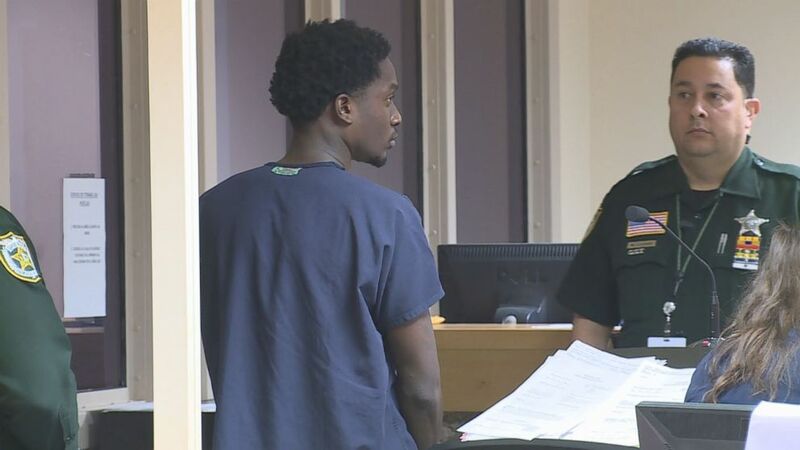 Police arrested three men who allegedly tried to extort $80,000 from an elderly man in a so-called grandparents scam. 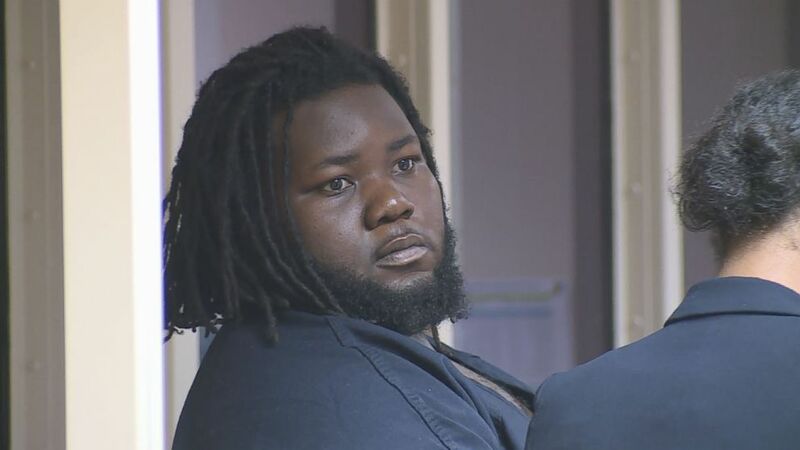 (WPBF) Police arrested three men on Saturday, Feb. 11, after they allegedly tried to extort $80,000 from an elderly man. 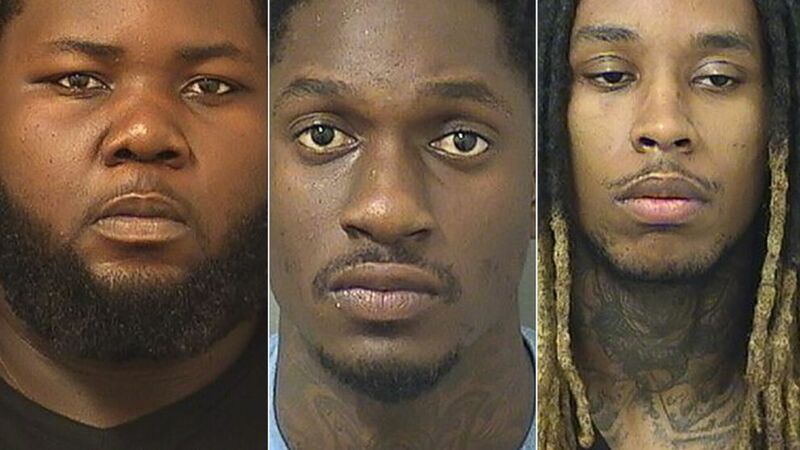 (Palm Beach County Sheriff's Office) Leevensky Lambert, Eghosasere Auboraye and Keon Smith in an undated photo.